Providing excellent customer support is a top priority for us as we continue to grow our product offerings and expertise. Below you will find a break down of support resources that are available to help you get the answers you need. 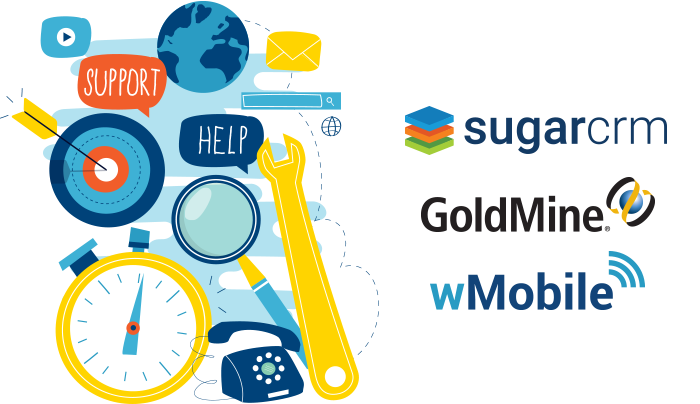 our On-Demand Service & Support. If you are a current customer and have an active wCare agreement (or other support contracts with W-Systems), please submit your support inquiry using the instructions below. Customers with support portal credentials can submit tickets here. Customers without support portal credentials can submit tickets here. To speed the resolution of the issue, please provide detailed information on the product and problem. Screenshots or log files always help! 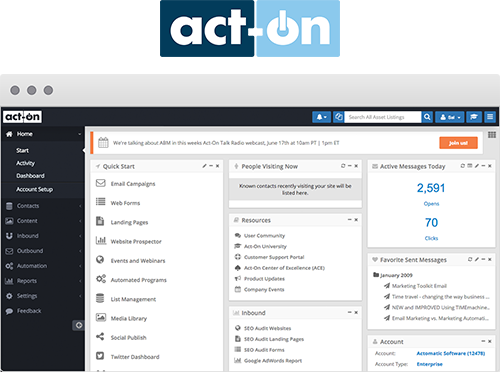 If you are a current Act-On customer, please file a ticket with Act-On by sending an email to support@actonsoftware.com or submitting your inquiry here. 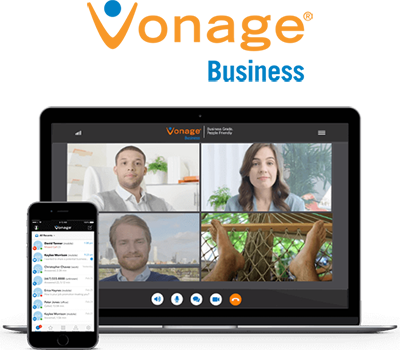 You can contact Vonage support 24/7 by calling 1-888-616-6414 or by going to businesssupport.vonage.com.